Counsellors are not going to present solutions, make judgements or influence your decisions but they can help you explore and understand the dynamics of your relationship which may enable you to make certain changes in your life. 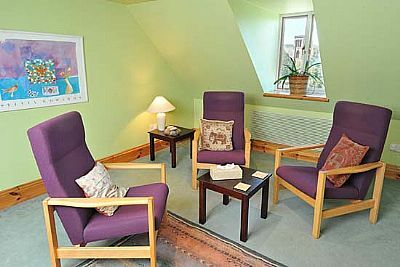 Counselling sessions usually last for about one hour and the number of sessions required will be negotiated with your counsellor. In order to offer the most helpful and appropriate service to clients we sometimes ask clients to attend for individual sessions. You will be seen in a central, comfortable, safe and secure venue. Disabled access is available at all our venues. Unfortunately we are not able to accommodate children.